Reduce the need for plastic products in your life! Live smarter and greener every day with our natural food bowl! Each bowl is one of a kind, since coconut does not follow the rules of form and weight. 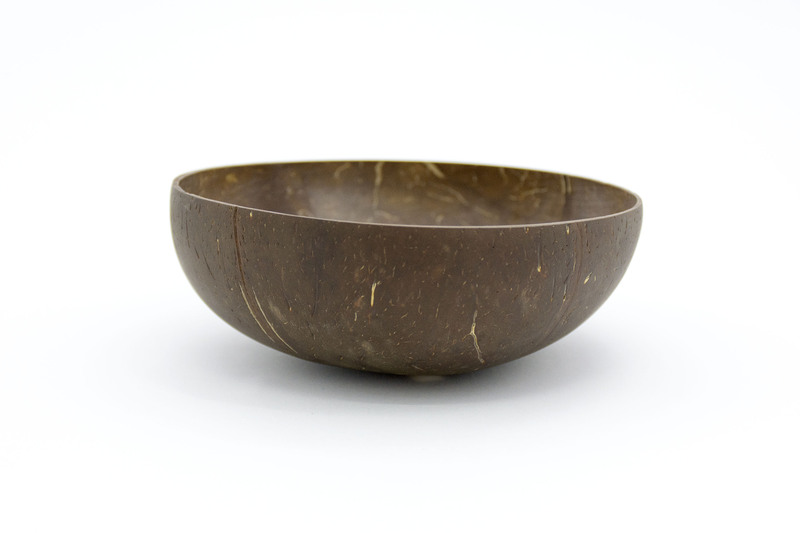 The Mono natural coconut food bowl is a unique hand made product from the Swiss Advance company. 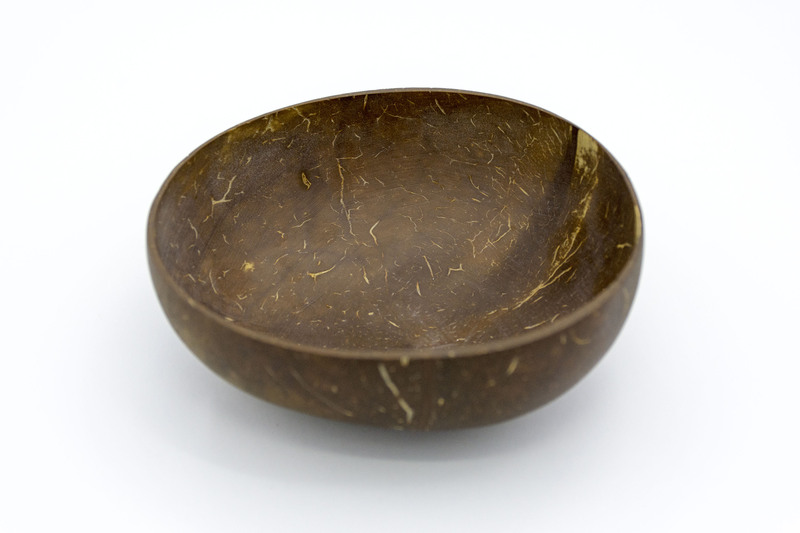 Each bowl is one of a kind, since coconut does not follow the rules of form and weight. Rather, it grows however it wants, which shows in the beautiful and unusual shape of the bowl. 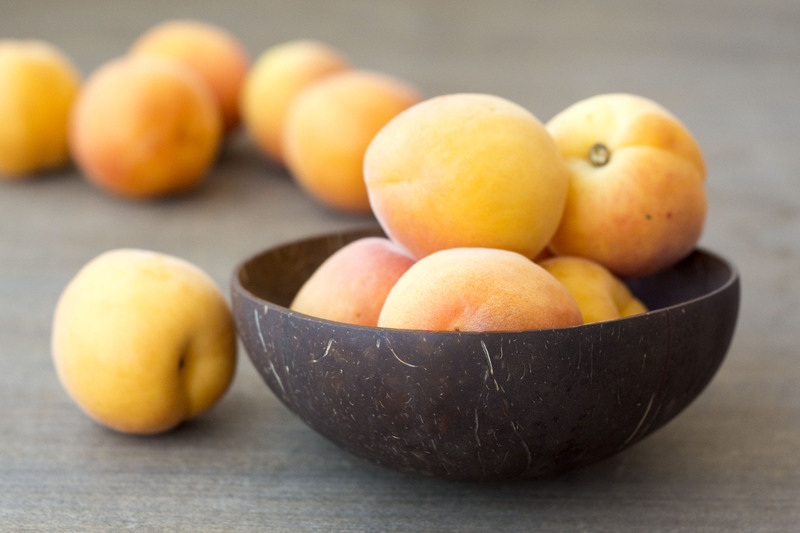 When you buy a coconut bowl from us, that means nobody in the world will have a bowl like you! Each one has an individual shape, size, color, and pattern! A small factory in Vietnam manufactures these natural bowls the traditional way. They are a 100% sustainable and handmade from real coconut shells. Support a low-impact lifestyle by choosing an Eco-friendly product! Perfect for smoothies, noodles, salads, and soups, there are no limits to what this product can endure. 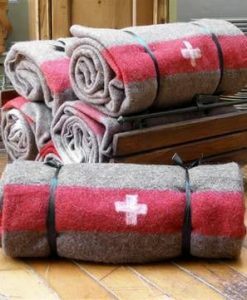 In addition, it is incredibly light and travels well! Reduce the need for plastic products in your life! Live smarter and greener every day with our natural food bowl! With the proper care, your bowl will last hundreds of uses! Most importantly, it is completely biodegradable, which benefits both your family and the environment! Indoors or outdoors, our lovely natural food bowl will be you trusted companion on your next big adventure!